In strong markets even forced sales are ‘very likely’ to deliver capital gains to vendors who can’t service their mortgage. That’s the message from RiskWise Property Research following analysis of the housing market in Australia. RiskWise CEO Doron Peleg said in strong housing markets, such as Victoria and NSW, the vast majority of postcodes that had high default rates in 2015 had delivered ‘very healthy capital growth’ which exceeded the Australian benchmark. “And this means the risk of forced sales and the inability to refinance is much lower,” Mr Peleg said. 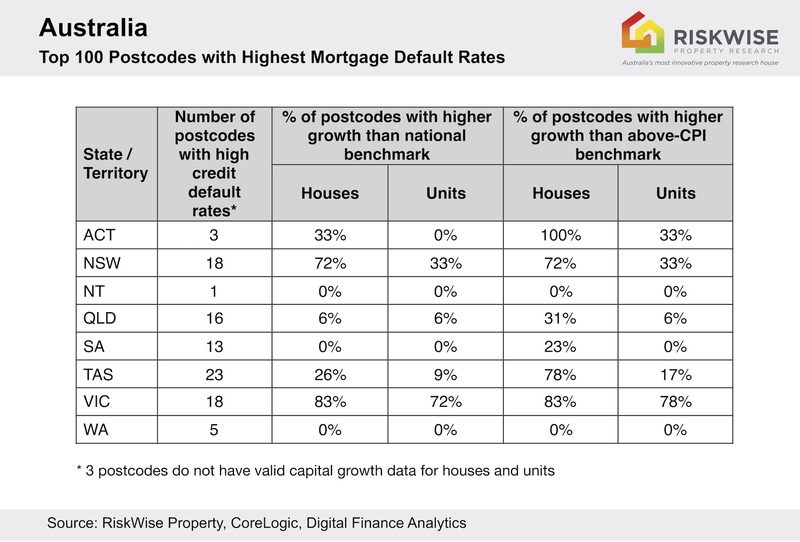 “Our research shows that a large number of postcodes in NSW and Victoria which had high default rates also had strong capital gains. 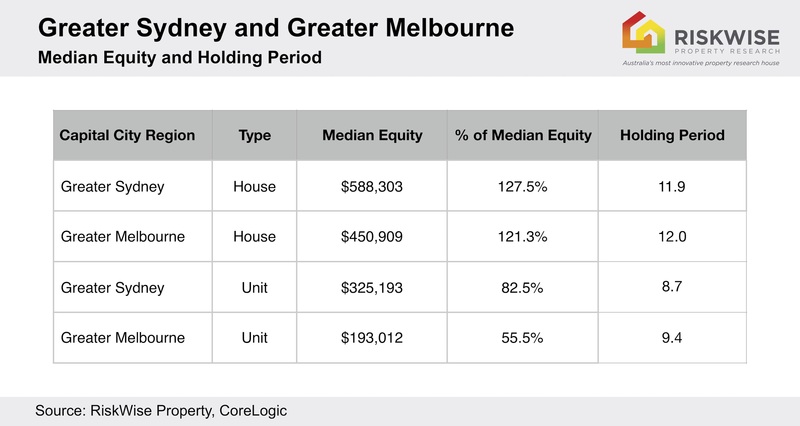 Victorian postcodes such as Broadmeadows, Endeavour Hills, Gladstone Park, Mt Evelyn and Bunyip all suffered from high default rates but can be seen to deliver ‘very strong’ capital growth. Mr Peleg said the RiskWise analysis showed it was evident the majority of the postcodes with high default rates had achieved capital growth of at least 3 per cent per annum which exceeded the CPI benchmark by 1 per cent. This included Tasmania where houses in 18 of the 23 postcodes with high default rates had outperformed this benchmark.However, he said it was important to note there was a significant difference between houses and units in some areas and in Tasmania only four postcodes for units had outperformed the benchmark. “This is because houses and units are not fully substitute products and units do not have the same appeal for families looking for at least three bedrooms, two bathrooms and a decent-sized block,” he said. He noted in postcodes with weak property markets, oversupply and overall poor demand for housing, there was a strong connection between poor or negative capital growth to high rates of default, particularly in mining areas following the end of the mining boom. 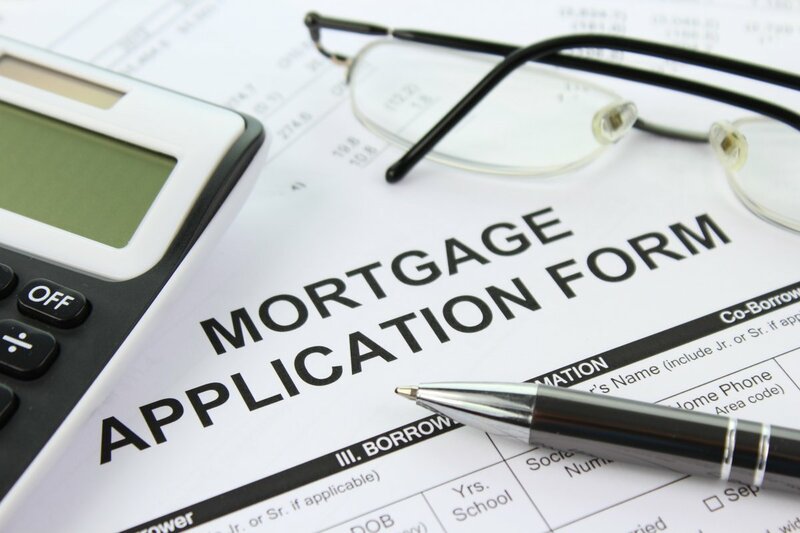 “This left many owners exposed to significant equity risk as well as cashflow risk due to very low rental incomes and very high vacancy rates - a major factor in mortgage stress and defaults,” Mr Peleg said. “So, while it’s true that if there are arrears you can have forced sales and therefore price corrections, this is not necessarily the case in all property markets. 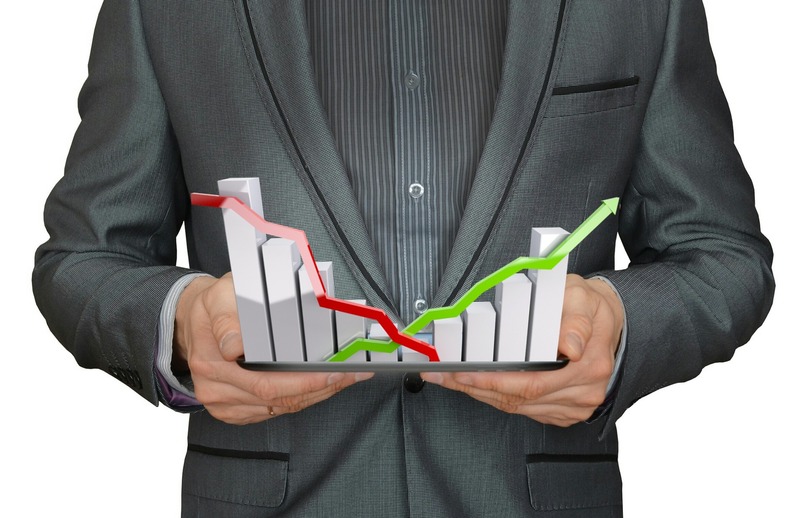 “In fact, the number one factor that will determine price corrections or not is the strength of the housing market, combined with the accrued equity of the mortgage holders. “In other words, if you look at Australia's worst performing regions for credit defaults in poor markets compared with the worst performing regions for defaults in strong markets with good equity, you will see there is a marked difference between the two. Mr Peleg said most property experts took a blanket approach to credit defaults with no distinction between strong and weak markets. However, he said when there was a strong market, such as in Greater Sydney and Greater Melbourne in 2015 there was solid capital growth, which meant most property owners would now enjoy good levels of equity. “In addition, in 2015 lending standards were by far more relaxed, at least until the first half of 2017. While there were some lending restrictions, overall credit standards were relaxed and there were no major significant restrictions, so overall it was very easy to get refinance.